There is less doubt that women are more social, expressive and vocal as compared to men and what better means to enjoy such freedom of expression than social media. Reports suggest that over 76% of social media users are women; either looking to make connections, initiate discussions on women-specific topics or simply trying to stay in touch with their friends and family. This instinctual and often habitual behaviour of women to keep friends and family updated about their lives and whereabouts, often instigates them to share details like personal information, location, etc. 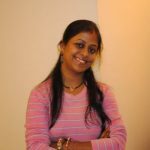 The need to instantly share information can many a times be attributed to the easy availability of Wi-Fi at most cafes, restaurants, malls, and most other places women love to hang out at. 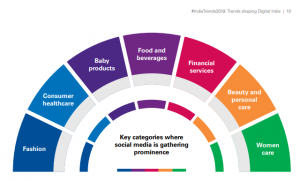 A recent report by KPMG also suggests that most of the key categories on social media gathering prominence are mostly to do with women rather than men. 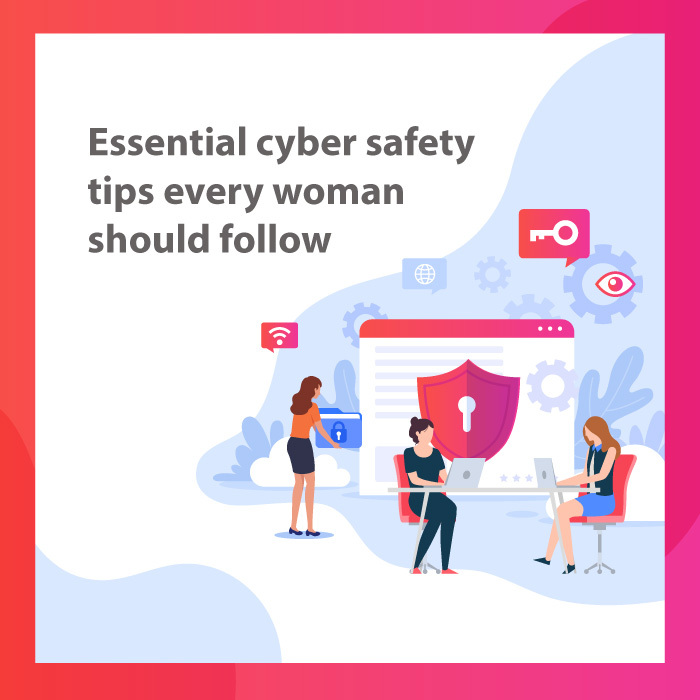 While cyber security is not a gender-biased issue to be taken care of only by women, the consequences of a cyber-attack can vary greatly for men and women. There have been growing incidences of women and young girls getting stalked, embarrassed, harassed or threatened in the virtual world due to inappropriate sharing of personal information. Reveal only what is necessary – It is a common practice for creepy men to use online apps, especially dating apps to initiate friendship with women. So, be absolutely sure while revealing your personal details, lifestyle and whereabouts on such suspicious apps. Simply sharing your current status or photo could provide your stalker with enough information to create a ruckus in your life. Never share your password – While it may seem like a petty mistake, the consequences of sharing your password could actually be huge. A dear friend may not exactly harm you but could mistakenly reveal your password to someone else who may! So, as a thumb rule, keep your passwords discrete and complicated and make sure to change them every once in a while. Keep a tab on what and how much you share – Agreed that the temptation to share your candid pics immediately with friends and family could be really strong. What we forget though, is that the temptation of a hacker to mine on those candid pics may be even stronger. Thus, it is essential to keep a tab on what and how much you share through the virtual world. Somethings are always better kept private! Resist the temptation to click links offering freebies – As much as you may feel the temptation to click a link providing special discount or offer, DO NOT CLICK unless you are absolutely sure about its authenticity. You would surely not want to become a victim of a phishing attack, by clicking on a link that robs you off your money or personal information under the pretext of offering a discount. Never ever leave your webcam connected – The virtual world is full of spying apps capable of turning ON your connected webcam and tracking your movements. So, as a precautionary measure, remember to close the lens of your webcam and disconnect it when not in use. Personal safety is an issue of importance for everyone, but especially for women. Always remember that taking a few small steps can go a long way in keeping your digital identity safe from malicious intruders. Keep your safety first and foremost. The points of safety are good ones and be taken care by all irrespective of gender. Good info. for all. tx. Thanks for sharing some very important information from your side.. this is really very helpful for all of us..